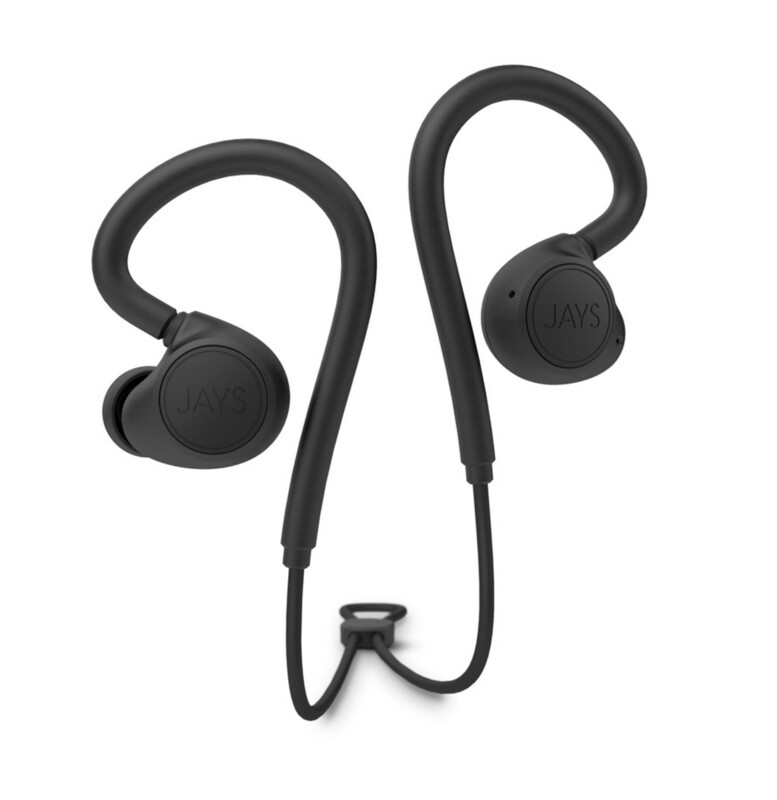 Jays is applying its minimalist design and construction to its latest headphone, the M-Six. 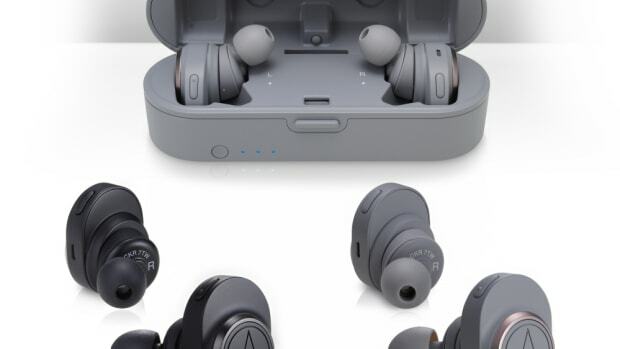 The M-Six is the company&apos;s first fitness-specific headphone with a sweat-proof design that will withstand the most intense workouts. 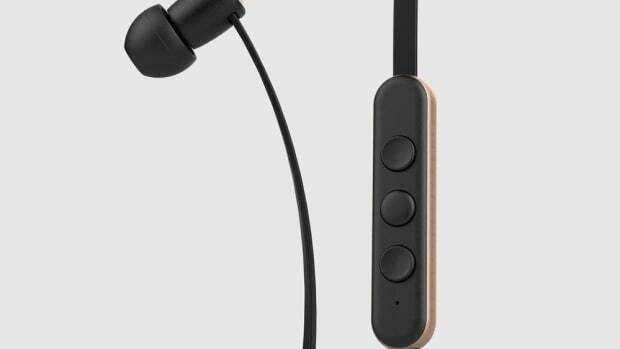 The headphones feature a hydrophobic nano coating to protect it against your sweat and the elements and it also features a custom LDS antenna for to increase connection stability, two integrated mics for both your voice and reducing background noise, integrated controls, and five-hours of battery life. 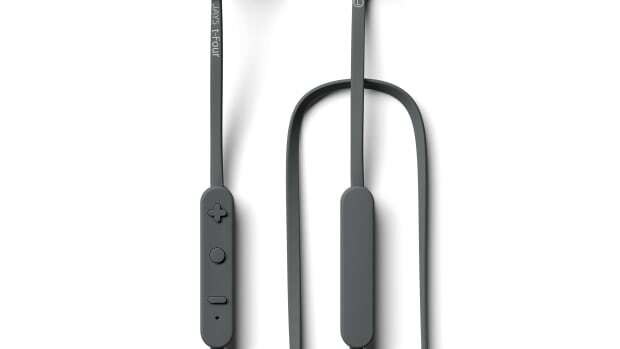 The headphones feature an integrated D/A converter and amplifier.